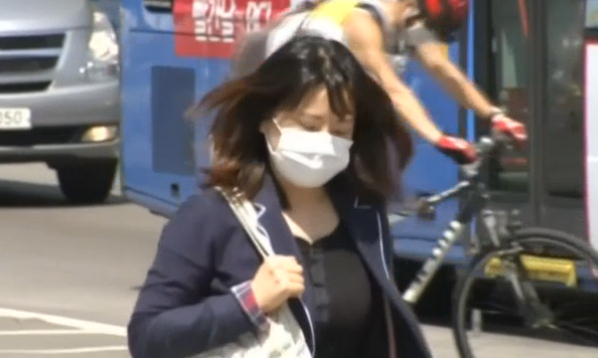 SEOUL – South Korea on Tuesday reported its first two deaths from an outbreak of Middle East Respiratory Syndrome (MERS) that has infected 25 people in two weeks, as public alarm grew and officials scrambled to contain the outbreak. South Korea has isolated more than 700 people for possible MERS infection, which is caused by a coronavirus from the same family as the one that triggered the deadly 2003 outbreak of Severe Acute Respiratory Syndrome (SARS). MERS has a much higher death rate than SARS and there is no cure or vaccine. The World Health Organization (WHO) puts the total number of cases globally at 1,161, with at least 436 related deaths. It said no mutation had been detected in the virus in South Korea, and it did not appear to be spreading easily. A 57-year-old woman, who had contact with South Korea’s first patient, died of acute respiratory failure on Monday, the Health Ministry said. She died at a hospital in Gyeonggi, the country’s most populous province which surrounds the capital Seoul. A 71-year-old man who had been on respiratory support with a history of kidney ailments also died. Officials did not disclose his location. South Korea’s health ministry reported seven new cases on Tuesday, including the woman who died, bringing the total number of cases to 25. South Korea now has the third highest number of cases after Saudi Arabia and the United Arab Emirates, according to the European Centre for Disease Prevention and Control. Officials have come under criticism from many in South Korea for not naming the hospitals where people have been treated, which has fueled widespread speculation. “We’re finding it difficult to obtain suitable and sufficient information from South Korean authorities, for example, finding out which medical institutions are involved,” said Ko Wing-man, Hong Kong’s Secretary for Food and Health.